Our heroine, Zhou Yu Tong. 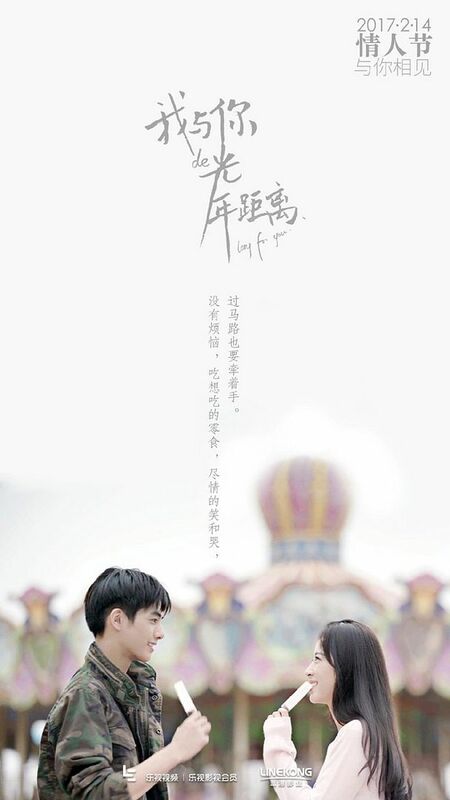 Her drama with Ma Ke is airing right now. 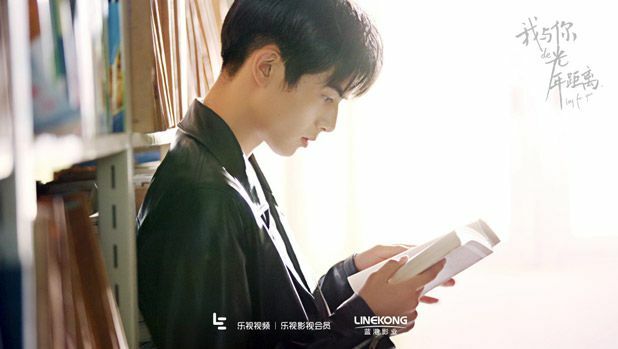 Our hero, Song Wei Long. 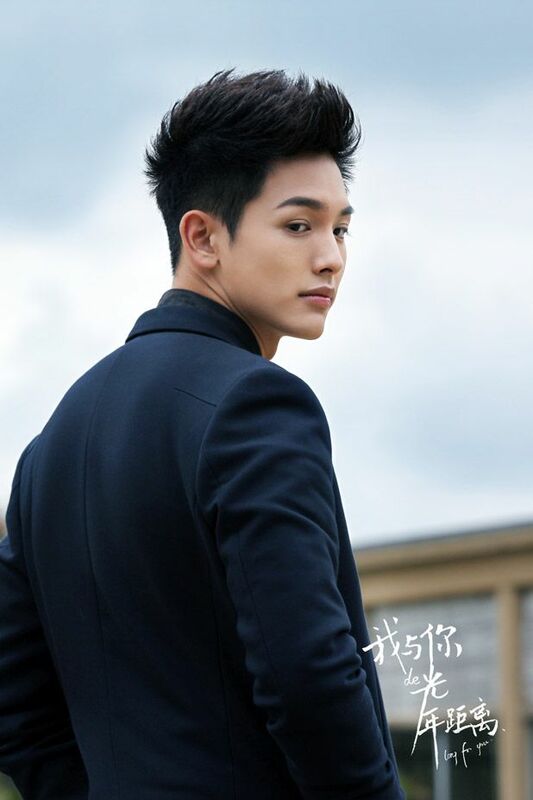 He reminds me of a younger Wallace Chung. 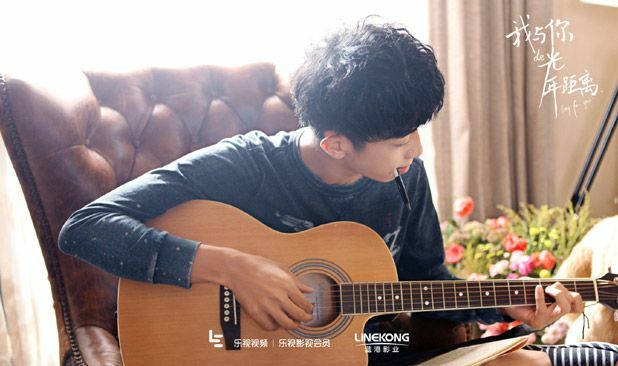 Very pretty… Yu Zheng’s next star. 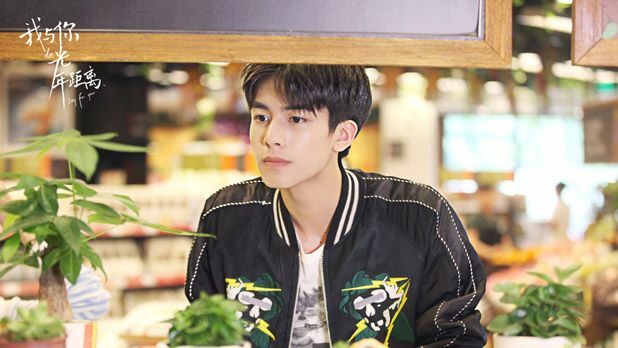 From the band SpeXial, Riley Wang Yi Lun. Oh? Where are we going with this poster? Lol. 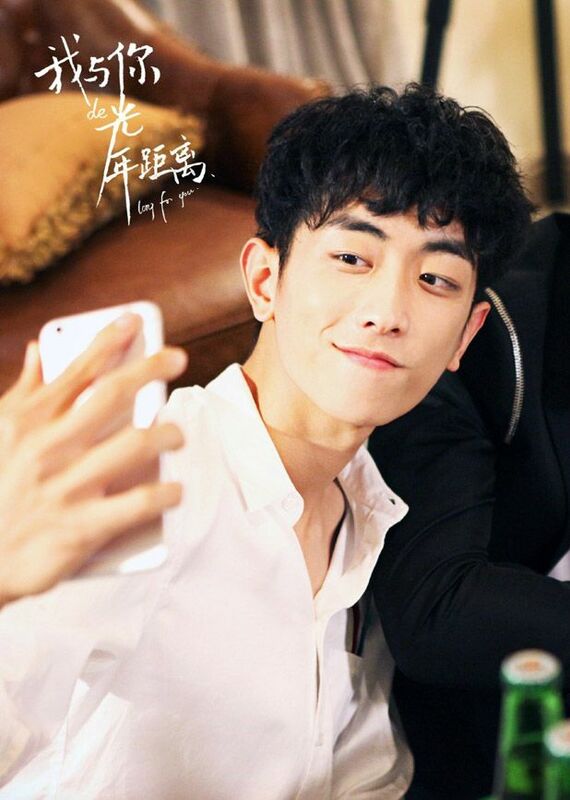 This curly-haired cutie pie is Wang Xu Dong. 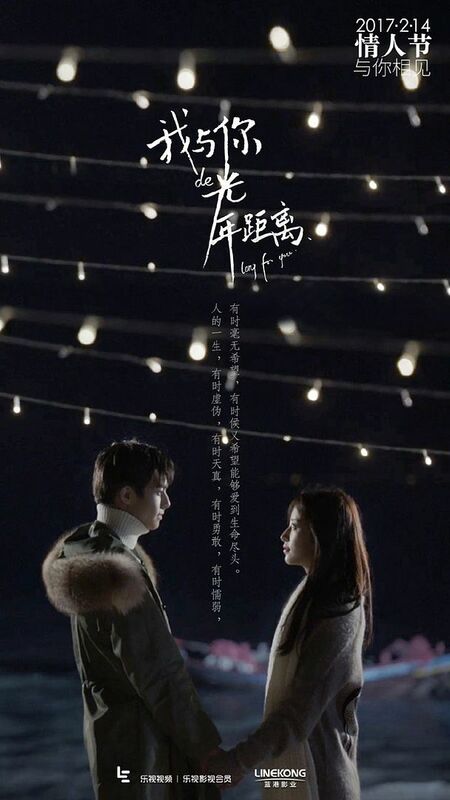 Written by Yang Nan (Memory Lost), Yang Mei Wei, and Yu Duo Duo (My Super Man of God), and directed by Mao De Shu, Long For You premieres on Valentine’s Day this year (2/14) with 20 episodes. 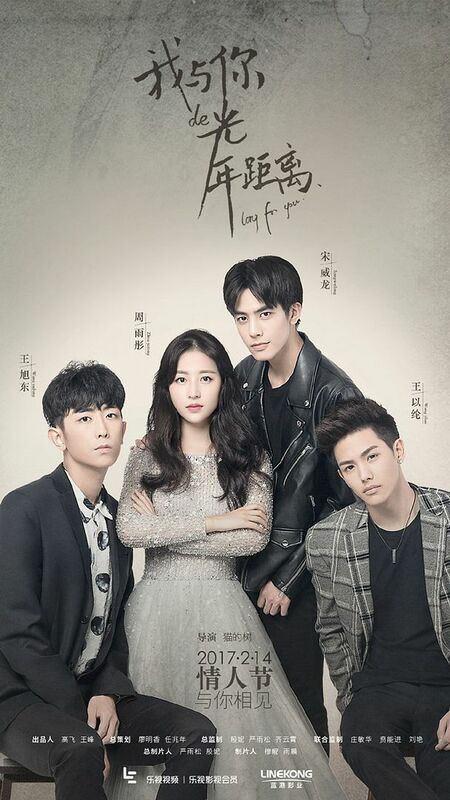 This entry was posted in Entertainment News, Music Videos, Trailers Galore and tagged Cdrama, Comics Adaptation, Long For You (Snow Girl 我与你的光年距离), Riley Wang Yi Lun, Song Wei Long, Wang Xu Dong, Webdrama, Zhou Yu Tong by Kappy. Bookmark the permalink. 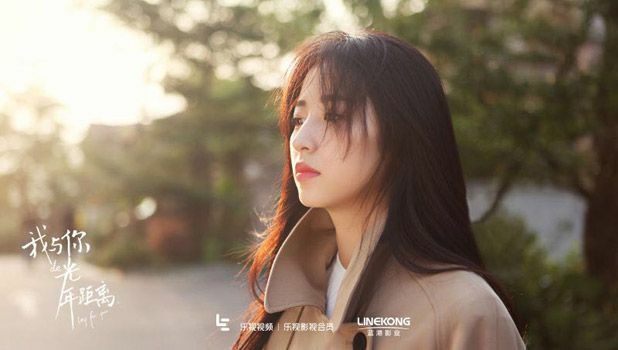 “she’s an immortal; living for thousand of years has desensitized her compassion and she’s frosty and indifferent” heh this reminds me of the twdrama ‘Behind Your Smile 浮士德的微笑’ bc the male lead is also an immortal, though the two stories probably differ onwards from there. Idk that much bc I’ve only seen about four episodes of ‘Smile’. 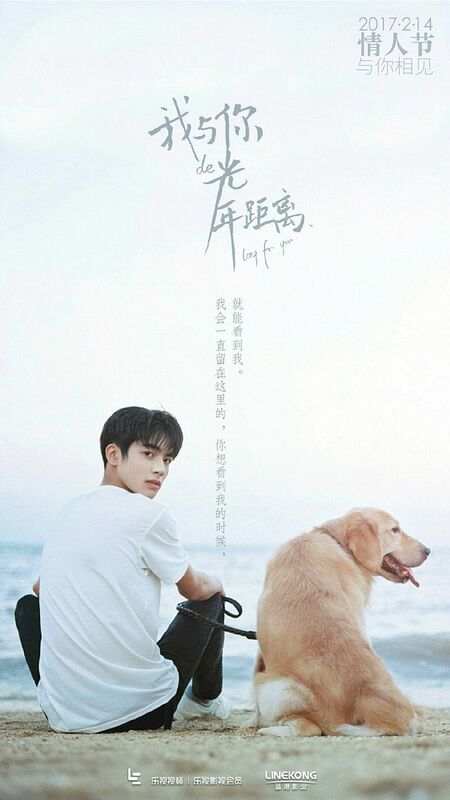 Never seen Song Wei Long before but when I saw him in the first trailer, with the scene at the beach I though he kind of looked like Yang Yang! Second trailer looks intriguing. What lovely camera shots! Ahh! 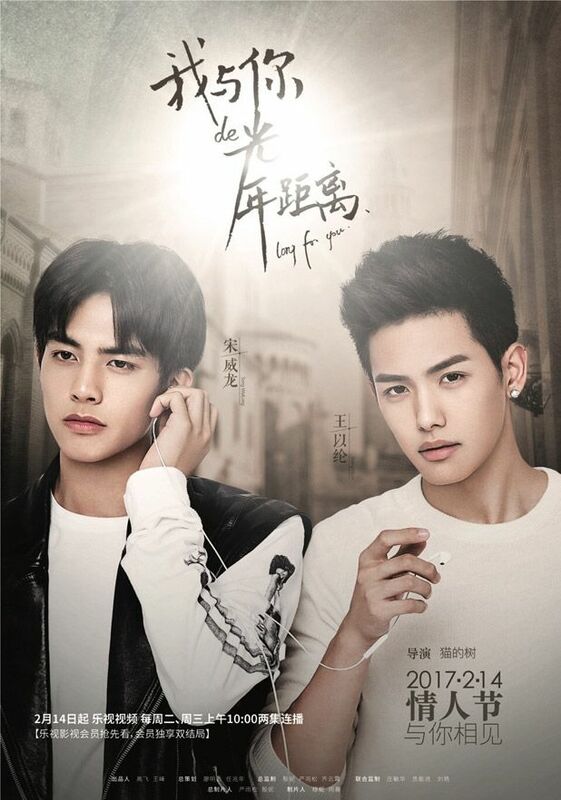 The Taiwanese drama that I wanted to check out with handsome Marcus Chang! It totally slipped my mind. Did you watch Amy? Good? Bad? I only watched the first 4 eps. Haven’t had time to keep up. 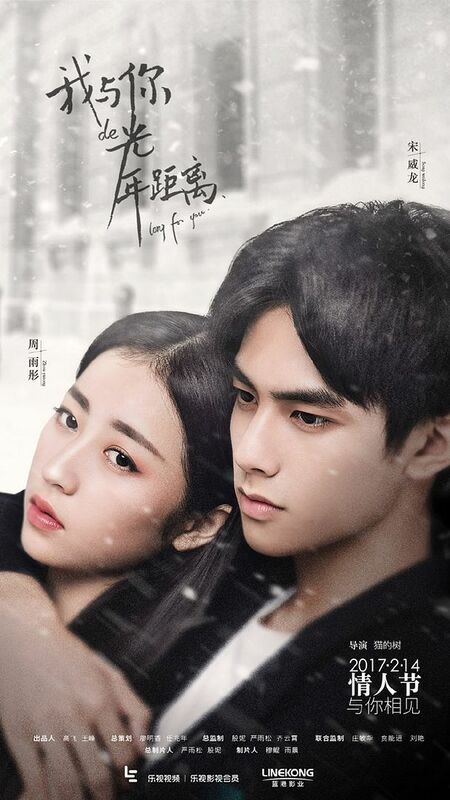 The reviews on VIKI are promising but it is a little too angsty for me. I will try to eventually finish it 😛 I do agree with you– Marcus Chang is v v handsome and looks darling when he smiles? 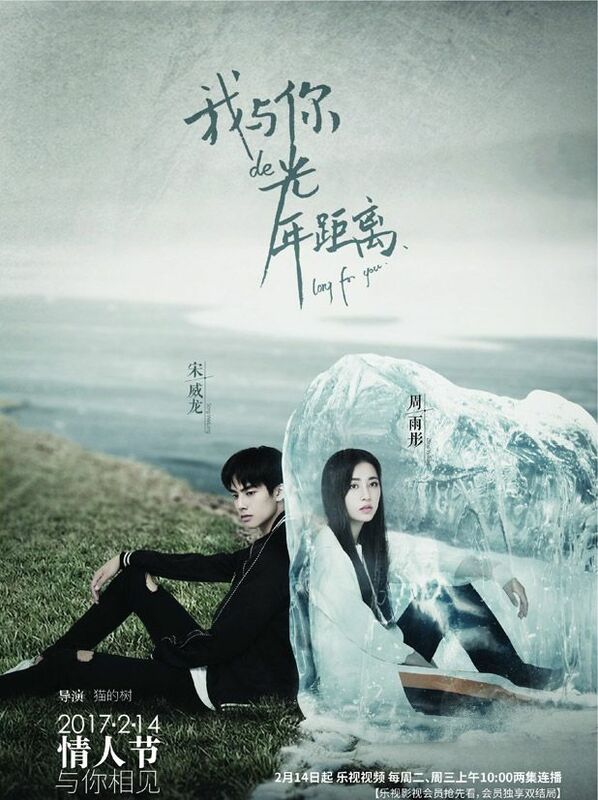 The LOLs just bursts out of me at the ice block poster. I had a great impression on the music video-a little less so for the trailer. The trailer tells me that a group of pretty people in pretty clothes angst and cat fight in a mansion by the sea. 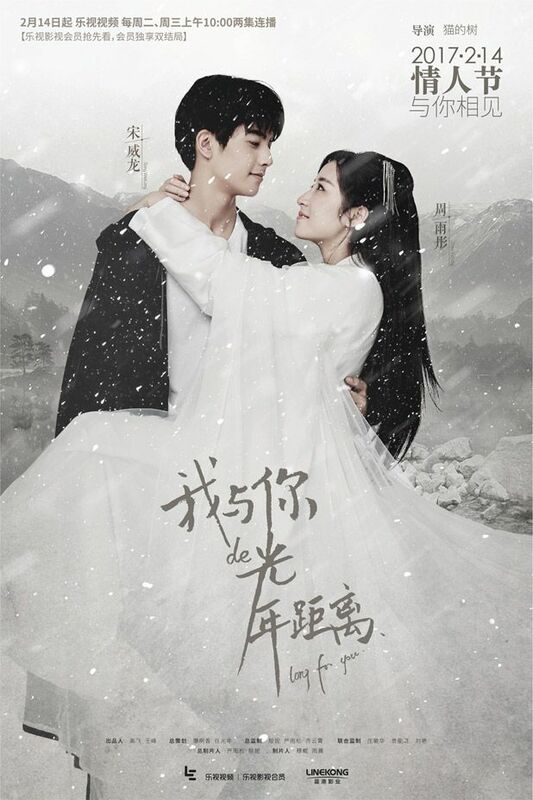 Always glad the see the heroine as the immortal one; maybe in this one, the hero always chose something else over the heroine and in this lifetime, he might actually choose her for once. Agreed! Somehow the heroine is usually relegated as a bubbly human girl, so the trailer surprises me a little with her frosty self. Is this a mainland drama? I thought there is a rule where there can’t be any immortals or demons depicted in China after 1949? If this one got a broadcast license, does it mean the rule got revoked? If so, this opens up a bew realm of possibility. After 1949?? We have plenty of demons and immortals running around in dramaland. 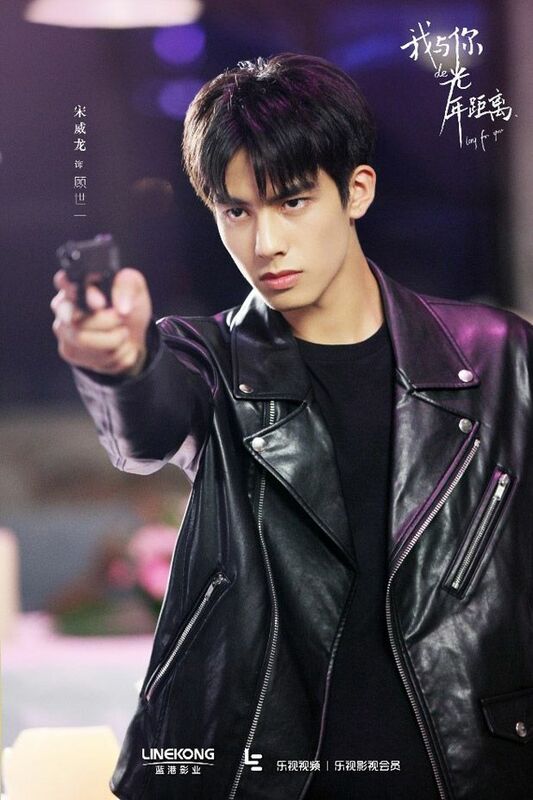 Currently airing Three Lives Three Worlds and the ever so popular Chinese Paladin 1, 3, 5 adaptations…. The rules in China is not explicitly stated so they can do so much. 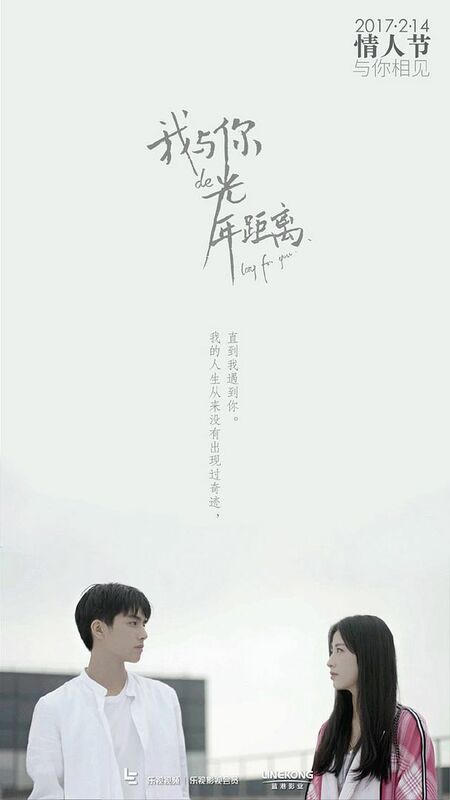 The rule, 建国后不许成精, is no drama set after 1949 can have demons, immortals etc. In ancient times is okay, in alternate reality (架空) is recently okay, in republican era is sort of okay, but after 1949, the could be any explict references to 妖 or 仙. So far, it seems this rule was enforced quite strictly. The even 盗墓笔记 and 鬼吹灯 or recent horror movie 京城81号 have to wear the veneer of there is a scientific explaination to all these stuff rather than explict magical references. 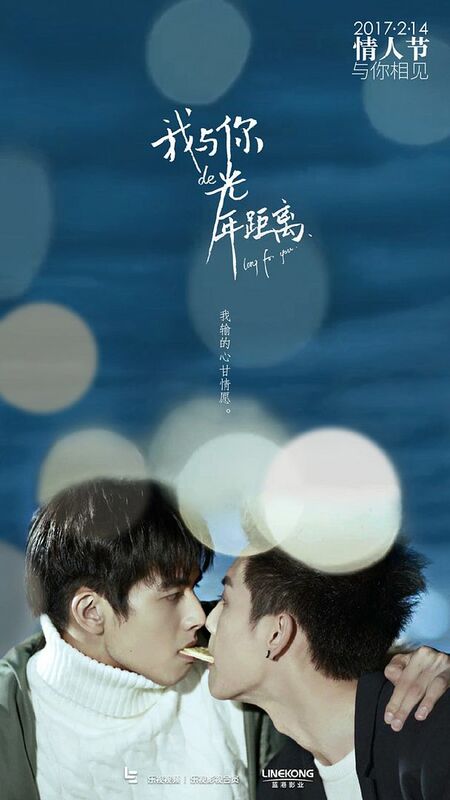 It is a mainland webdrama. When it comes to rules and laws, I don’t really pay attention because I feel like there are a lot of small-budget dramas that slip through the cracks, especially now that online platforms are becoming more popular. China produces so many series a year with so many episodes, it’s close to impossible to monitor every single series out there. It is usually the popular ones that get the first horse whip. Lol. 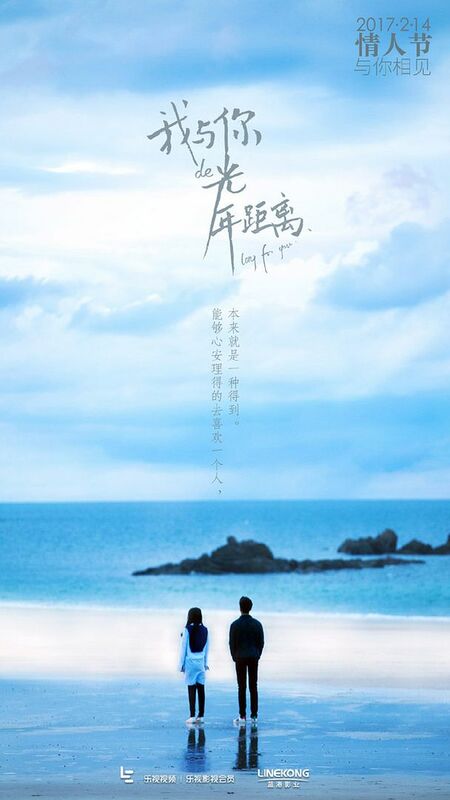 Hello ^^ Do you know the title of the song used in Trailer #1? It sounds nice and pleasing to hear to.